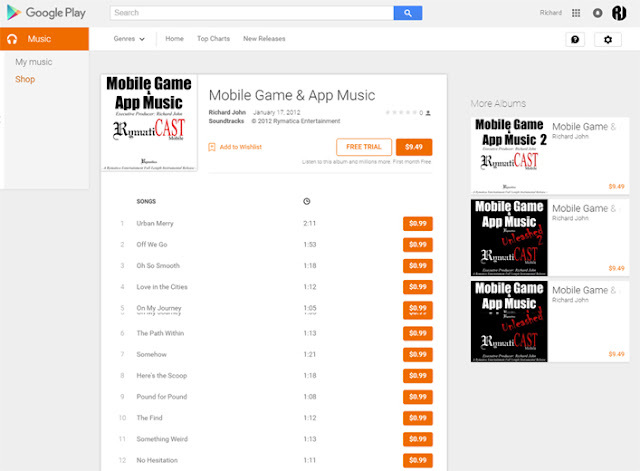 "Mobile Game & App Music" Produced/Recorded Entirely by Richard John (@richardjohn786) at Rymatica - RymatiCAST Mobile is Available for Licensing. 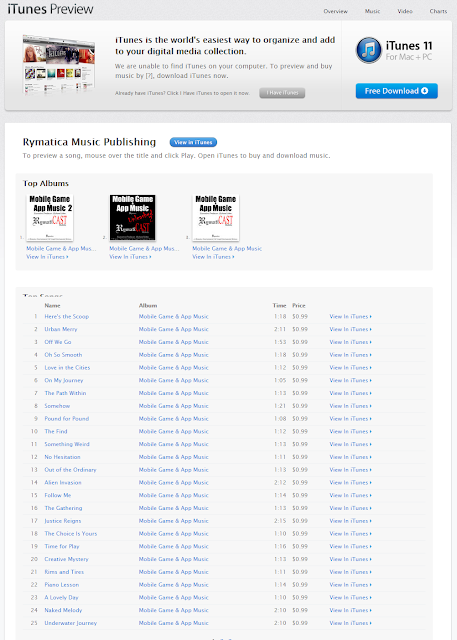 Over 50 original themes/melodies and counting, are available in the digital market (iTunes, GooglePlay, etc.) for music licensing and music publishing for mobile apps, video games, ringtones and other media related devices, software and programs. Contact Richard John for further information. Thank you!